A nutritious and tasty on the go breakfast! Perfect for those busy mornings! I'm one of those people who struggles with waking up and making breakfast every morning! I end up pressing the snooze two or three times, because I dislike getting out of my nice, warm bed. Especially with it's super dark and cold outside. Then, after getting ready it's usually cereal and we're out the door. I really never thought I'd have time to make anything else other than cereal for weekday breakfasts. Since breakfast is the most important meal of the day, I knew I wanted to change things up a bit. So, I decided to challenge myself and my daughter, Ella to changing our breakfasts for seven days. Also included in that challenge, not pressing my snooze button every morning. That extra 20 minutes along with a good breakfast can make all the difference to making your day better! Plus I love having a few extra minutes to chat with my daughter! 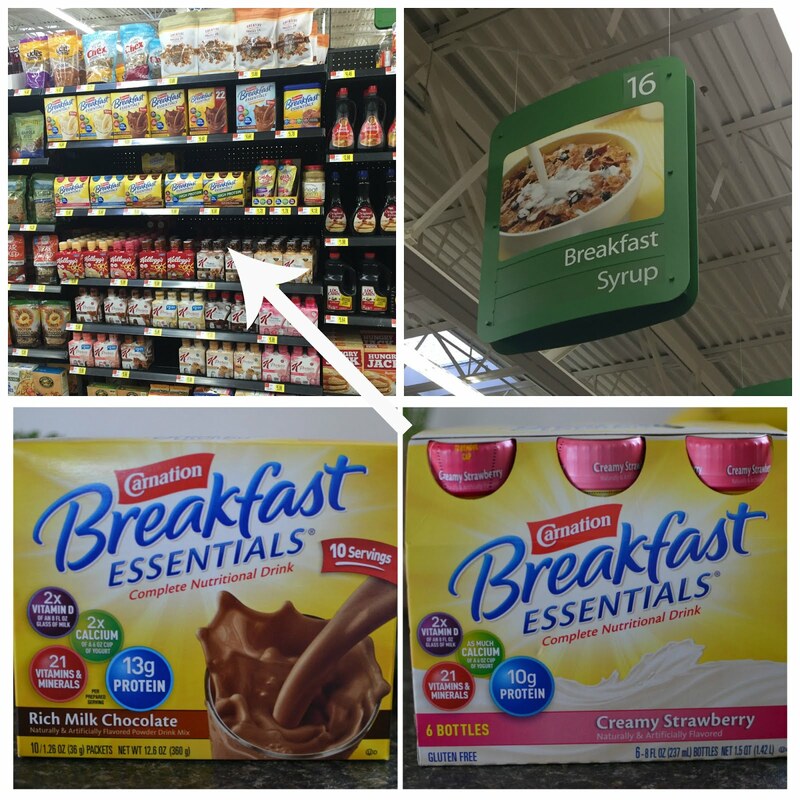 My daughter and I started by exploring the breakfast aisle and produce section of my local Walmart and picking some ingredients from both to make some breakfast shakes. Strawberries, bananas and almond milk were in the cart, along with some chocolate Carnation Breakfast Essentials® Powder. The next morning, I got out my personal blender, added the four ingredients, blended and sampled! It was incredibly delicious! Shakes were never our thing, until now! Plus, it takes only a couple minutes longer than pouring a bowl of cereal. This a great recipe for the kids to be involved with too! They can cut the fruit and pour everything into the blender. I love teaching Ella new things in the kitchen and she loves learning them! I was fuller longer after drinking the shake for breakfast, and got more nutrients than my usual bowl of cereal. I'd also love to try Carnation Breakfast Essentials® Vanilla and Strawberry flavors along with blueberries, raspberries, blackberries and even peanut butter! There's tons of flavor combo options making it easy to change up your breakfast for the seven day challenge. 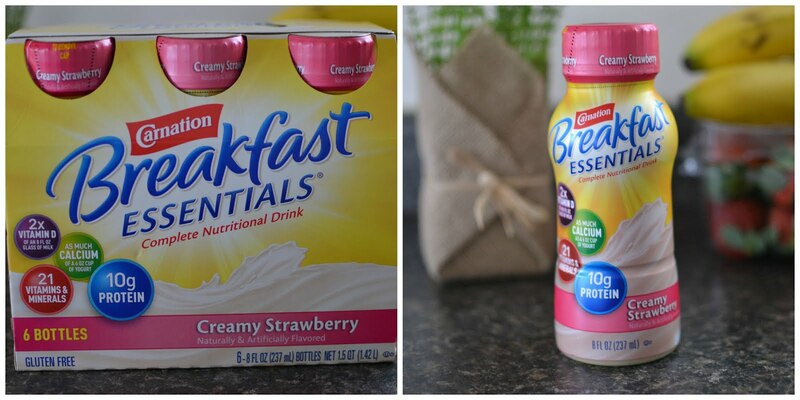 Carnation also offers Carnation Breakfast Essentials® Ready-to-Drink Bottles in the same delicious flavors! These are even more convenient for those busy mornings when I'm trying to stay on track! 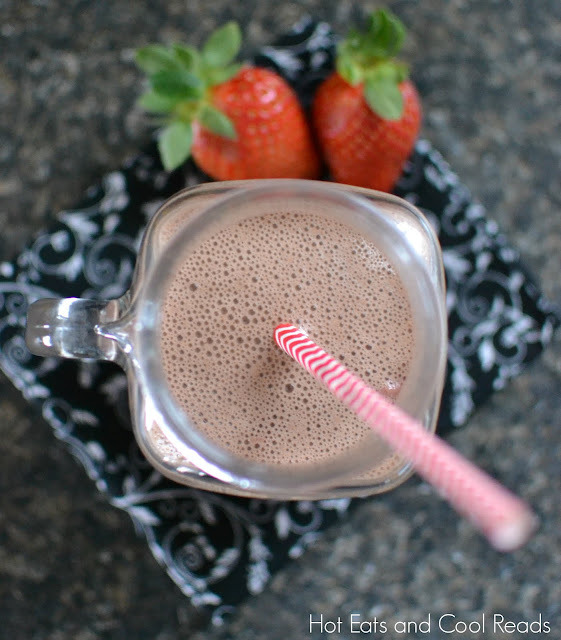 Place strawberries, bananas, almond milk and Carnation Breakfast Essentials® Powder in a blender. 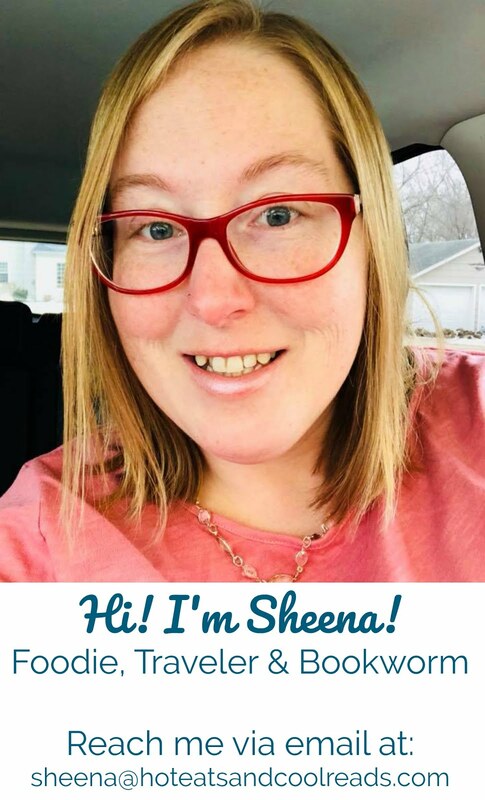 Blend until shake is combined and smooth. Pour into a cup, add straw, sip and enjoy! Ella and I would love for you to try out the Carnation 7 Day Breakfast Challenge with us! It's easy and simple, plus this recipe has great flavors the the kiddos love! Complete simple breakfast missions all through the month of February and have a chance of winning some really cool prizes! How would you use Carnation Breakfast Essentials® Powder? Visit their Facebook for more breakfast inspiration! 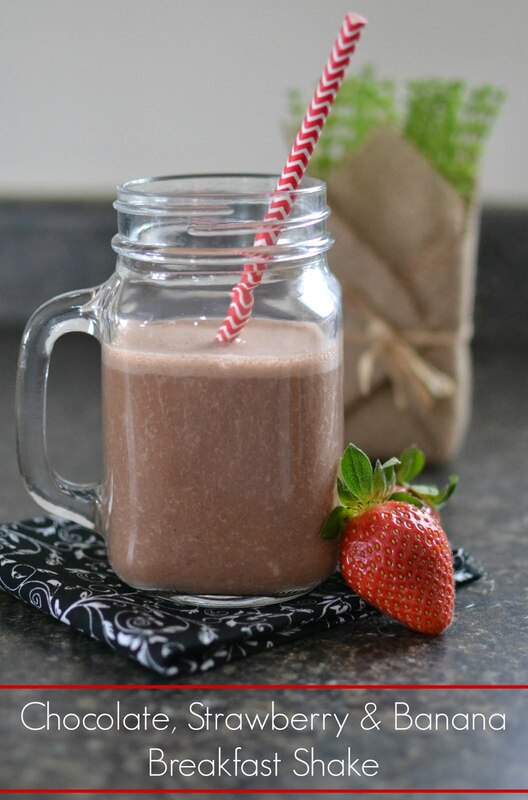 You can't go wrong with the strawberry, banana, and chocolate combo - this looks delicious! Great way to start the day! I must grab one of those breakfast Essentials and make that smoothie! It just looks so creamy and good! Oh wow!! This looks delicious!! You know how I love my shakes, so this is definitely a must try for me!!! Quick and fast breakfasts are the best! Great to include some real nutrients as well! I haven't seen this carnation product before, but I love the brand, so will definitely be on the lookout. This sounds scrumptious for b'fast! Super easy and delicious, a great combination! So easy, I love that you used the Breakfast Essentials drink in it. I love those! I never have the time to make breakfast! This is a perfect let's get up and go start to the day! I will have to get some carnation right away! I'd drink this for breakfast ANY day! This is a delicious way to make sure you get breakfast before running out the door. This smoothie looks delicious and may be my breakfast tomorrow! I grew up on Carnation instant breakfast, but never thought to blend it with fruit. Love the idea - totally going to try it with my kids. Hubby likes these shakes - but I have to buy him the sugar free (diabetic). I will have to try this recipe out, we are into the breakfast beverage as a meal lately! This looks so good! It's a bit chilly for breakfast shakes where I live right now, but I will definitely try this when the weather warms up!